SPACE is proud to highlight music faculty member Nancy J. Della for her newly published children’s book. The book is a German children’s book titled “Das Wort das Bauchschmerzen macht” or best translated as “The Word That Makes the Tummy Hurt.” In the story Luke settles down for his favorite activity, story time. As his teacher reads aloud she says a word that causes him discomfort. 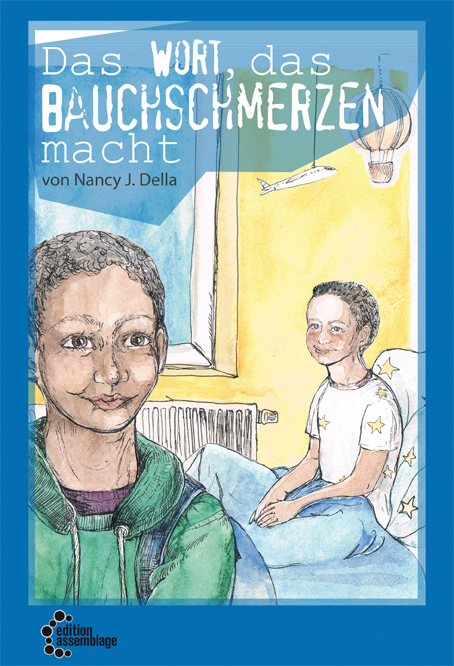 “It is a book in close connection with a political debate in Germany concerning the use of discriminating language in youth literature and its psychological affect. The book is meant to be an intervention for teachers and parents, as well as giving suggestions on how to support children who face discrimination,” said Della. “The Word That Makes the Tummy Hurt” is the first of a series to be written by Nancy with the second addition to the series is anticipated to be released in October 2014. The book is currently only available for purchase on the German Amazon website, but don’t be disappointed, you may have an opportunity to purchase copies from the author herself as Nancy plans to have a Chicago reading sometime in May 2014 (date to be announced). As of now, the book is only available in German, however, Nancy’s publishers are in the process of contracting U.S. publishers to print an English version. Nancy is a German native that relocated to Chicago in the 90’s. She has played the violin since she was a child becoming the youngest member of the Berlin Symphony Orchestra in history. 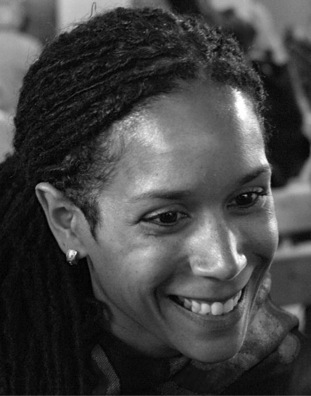 In addition to teaching violin and “Sing and Play” at SPACE, Nancy has also taught at the University of Chicago.